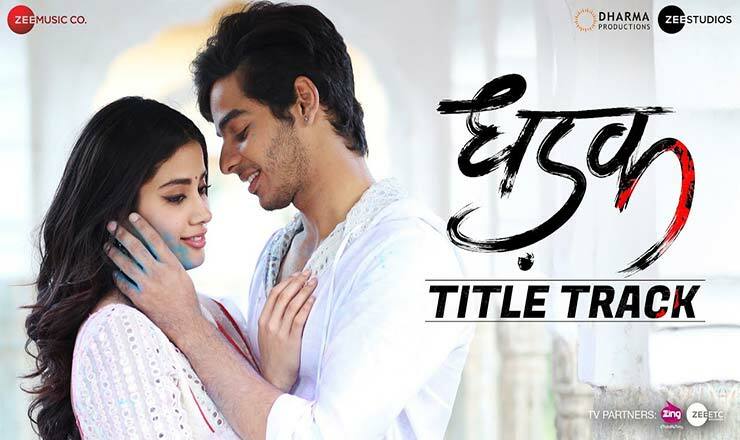 Dhadak Title song lyrics in Hindi sung by Ajay Gogavale & Shreya Ghoshal. The song is written by Amitabh Bhattacharya and composed by Ajay-Atul. Starring Ishaan Khatter & Janhvi Kapoor.